Little treasures are all around us, especially in west Olympia, in Washington State. The recession has subsided and more little businesses are cropping up. There’s a new little boutique that’s not even a year old yet but packs a good fashion punch. Industrie Clothiers is situated in a little strip mall, next to Jay’s Farm Stand. Owner Amy Peters, who’s been in the retail apparel industry for a number of years, decided to launch her business that reflects her understanding of affordable, trendy clothing, while balancing her other full time job—Mommying. Industrie Clothiers’ main focus is casual lifestyle- primarily premium denim and cute tops. Brands include 7 For All Mankind, Hudson, Joe’s Jeans, J Brand, Maison Scotch, True Religion, etc. Every time I go in there, I cannot help but purchase a new blouse or dress. 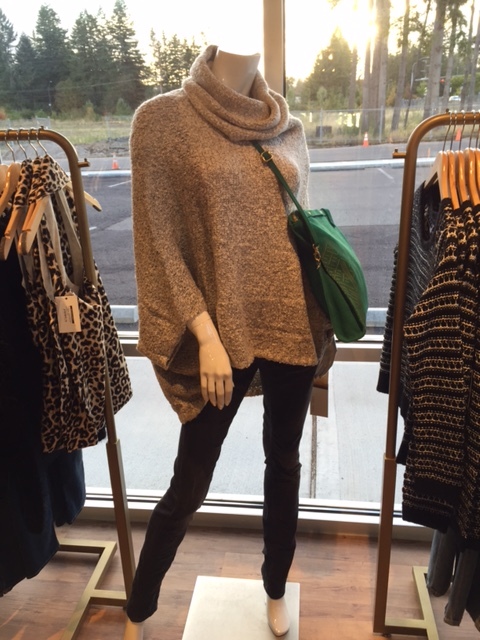 Her prices are affordable without sacrificing style, including offering Joe’s jeans. 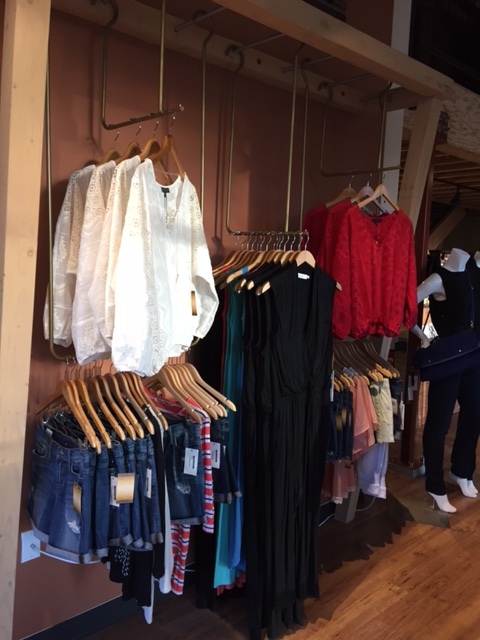 In addition to women’s apparel, she’s added some men’s casual and kids’ pieces. There are also luscious scented lotions and candles to set the “ooo-I’m-in-heaven” atmosphere to any home, as well as purses and easy slip on flats. I encourage any one of you who want fashion, for yourself or your family, in a relaxing atmosphere where the owner (and great staff) is always on hand to help but not harass, visit Industrie Clothiers on Olympia’s Westside at 4419 Harrison Ave NW #103, Olympia, WA 98502.